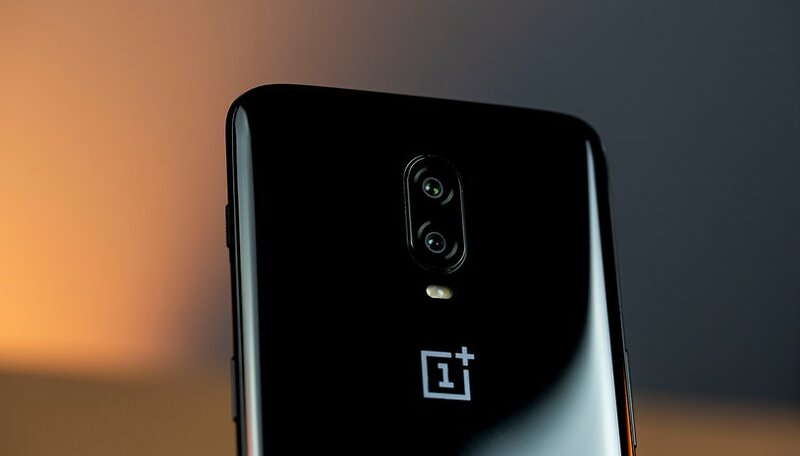 More and more leaks in the past days and weeks have left no doubt that the launch of the OnePlus 7 is imminent. Now there is a first likely date for the release of the flagship smartphone. The new information about the launch date of the OnePlus 7 comes from Jung-Leakster Ishan Agarwal, who has made correct predictions several times in the past weeks. He claims to have concrete information that the successor of the OnePlus 6T will be presented on May 14, 2019. So, in about a month. As already mentioned in earlier leaks about the high-end smartphone, there will be several variants of the OnePlus 7 again this year. The "normal" model will be joined by a Pro variant. It is still uncertain whether the manufacturer will simply give the model with more RAM and internal storage a new name in order to make it stand out better or whether the versions will also differ in other features. According to the latest information, these two versions of the OnePlus 7 will be joined by a 5G version, but it is still unknown whether that one will also come to Europe. Lots of memory for the Pro model? The equipment so far, of course, includes the current Qualcomm processor in the form of the Snapdragon 855, which has 8 GB of RAM and up to 256 GB of internal storage. It would be conceivable here that the Pro version comes with a full 12 GB RAM and 512 GB of read-only memory, which, as usual, will not be expandable. On the part of OnePlus, it is still surprisingly quiet at the moment. Last year, the manufacturer already announced one or two features for the latest model and delivered the first teasers. But maybe they'll follow this week. What do you think? Which special feature could OnePlus deliver for the Pro model or which one would you like to see? Let us know.